Starting 1/20, CVS has a great deal on Edge or Skintimate Shave Cream. 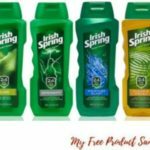 CVS has it for only $2.99 plus you can add Edge, Skintimate or Schick Hydro Shave Gel or Cream printable coupon to bring the price down to $1.99. There is also an Extra Care Bucks offer you can submit. 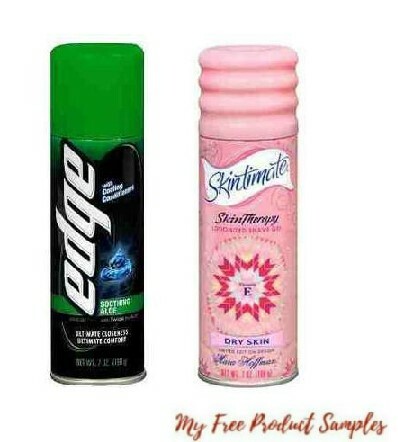 Get Edge & Skintimate Shave Cream ONLY $0.99 after coupon and ExtraBucks.